CRAZY DISCOUNT! Was: $119.95 Now: $89.96! 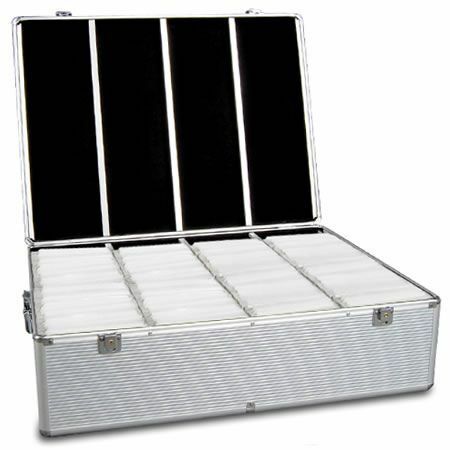 The Heavy Duty CD Case is made of aluminium with black velvet lining giving it a sturdy structure, light in weight and a chic look all at one time. 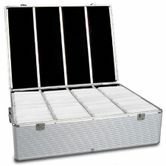 The case comes with 500 inserts and each can hold 2 disks giving it a maximum capacity of 1000 disks. The inserts has index labels to ensure easy selection and reference. For your privacy and protection, the case comes with 2 locks and 2 keys.